LAS VEGAS – August 10, 2015 – HighStreet Net Lease Group, a Texas-based company specializing in the disposition and acquisition of net leased investment properties throughout the United States, recently assisted a private buyer in the acquisition of a single tenant net leased Sonic restaurant in Las Vegas, Nevada. The property was purchased as an investment vehicle in a successful 1031 exchange. Matt Moake, CCIM, an acquisition/disposition executive at HighStreet Net Lease Group, worked with the buyer. Heritage Realty Co. based in Nevada represented the seller. The 1,600-square-foot restaurant located at 6135 South Pecos Rd. sits on a 37,750-square-foot parcel of land. The Sonic has been operating at this location since 2001, and is very well positioned within the Las Vegas market. 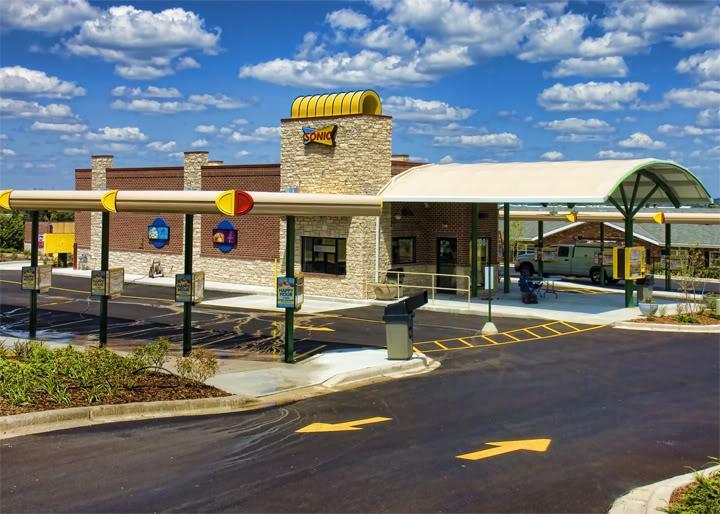 HighStreet Net Lease Group assisted its client in all aspects of the 1031 exchange process, including representing them on the sale of their down-leg property at an attractive price, and presented numerous up-leg purchase options before deciding to pursue the Vegas Sonic. HighStreet Net Lease Group represents numerous investors that are constantly seeking purchase opportunities throughout the U.S. In this case, HighStreet Net Lease Group was able to assist an established client in the purchase of a quality investment property that allows the client to diversify their portfolio outside of Texas in a strong and recognizable market.